The Office of Financial Aid (OFA) is a resource for prospective and current undergraduate and graduate students seeking scholarship funding. The primary task of the Office of Financial Aid is to administer university-wide merit-based scholarships. In addition, we serve as a clearinghouse for scholarships awarded by academic departments and outside agencies. Our goal is to support the University’s mission of recruiting and retaining high-achieving students who help to enrich and diversify the academic environment of The Fort Valley State University. Unless noted, the scholarships listed are awarded for the fall semester and assume students will be in residence for a full academic year after the scholarship is awarded. The Fort Valley State University has several scholarships that have been made available through the generous donations of alumni and friends of the University. The scholarships listed are available for incoming freshmen who plan to attend Fort Valley State University. Students who wish to be considered for scholarships must file a Free Application for Federal Student Aid (FAFSA) by the March 1 priority deadline. Scholarships are then awarded based upon merit and available funding. 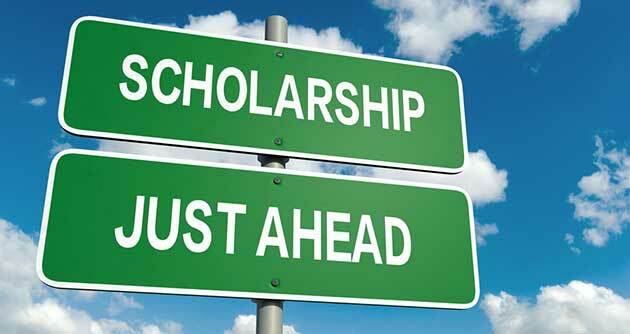 Scholarship eligibility, criteria, and amounts may change at any time without prior notice. We are proud to award students who have achieved academic excellence. We hope that students will progressively grow and succeed in both their personal and academic endeavors while at The Fort Valley State University. If you have any questions about scholarships, please email our office at scholarships@fvsu.edu.